It’s no secret that kindness feels really, really good. Hearing a genuine compliment, receiving a thoughtful gift or reading a kind letter, makes us feel loved, supported and awesome! 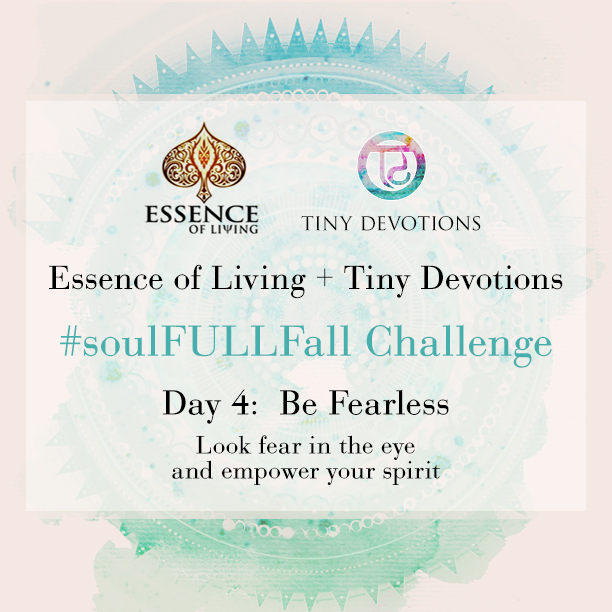 That’s why Tiny Devotions and S’well are teaming up this weekend to bring you the #PayItForward social media challenge. Step one: Be randomly kind! Treat someone in your life to a random act of kindness. We have a seriously inspiring list of creative ideas below to get you started. Step two: Snap a pic. Take a photo of yourself paying it forward. 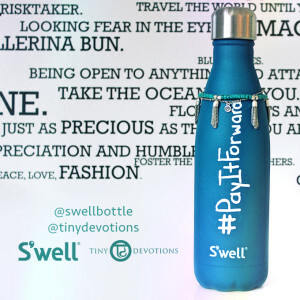 Post it to your fave social media outlet using the hashtag #PayItForward and tag @TinyDevotions + @SwellBottle. Step three: Win! We’ll be choosing one lucky winner and gifting them an epic prize- pack that includes a Swell water bottle and a Tiny Devotions Manifest Collection bracelet! 1. Write an anonymous love letter, seal it with a kiss and send it or leave it strategically for someone to find. 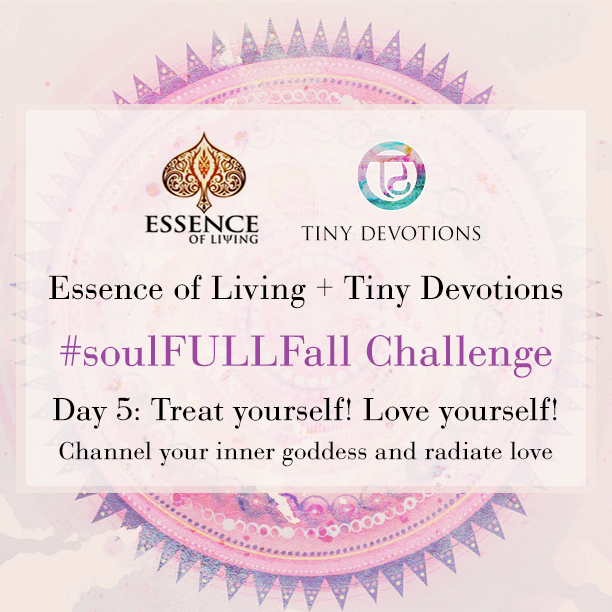 Get really detailed and specific with what you love about that person. 2. Buy a gift card at your fave coffee joint and give to the barista. Tell him to use it to buy drinks for the rest of line! 3. 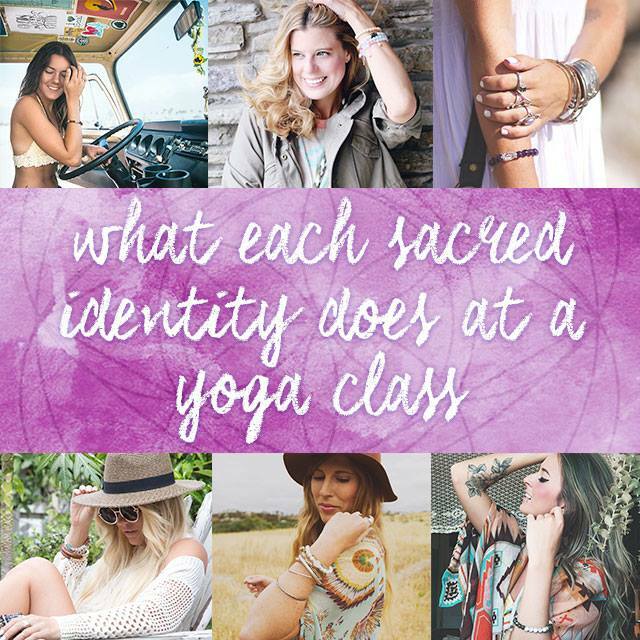 Think of your favourite inspiring quote or mantra. Write it down on a piece paper in big block letters and post it somewhere public. If the words you chose are powerful to you, chances are they’re exactly what someone else needs to hear. 4. Raid your wardrobe and donate last season’s clothes, or items you no longer wear to a local Goodwill or second hand store. Someone in need will definitely appreciate your killer sense of style. 5. Buy a bouquet of flowers and deliver them to someone you see every day, but often overlook. This could be the security guard at your office, your bus driver, the woman who does your dry cleaning…doesn’t matter! Flowers make anyone feel loved and special. 6. Make it your mission to genuinely compliment EVERYONE you speak with in a day. Get specific and get creative with your praise. 7. Treat a friend, co-worker, or family member to a delicious home-cooked meal, or bake something delicious and share it with members of your yoga studio after class. Nothing tastes sweeter than a meal made with love! 8. Write an epic and positive review online for a local business you visit regularly! They will be over-the-moon with appreciation. 9. What’s the last book you read that made an impact? Pass it off to a friend. Maybe it will be as meaningful to her as it was to you. 10. Make sure the subject of your random act of kindness pays it forward to! Keep the positivity flowing.